Guided Tours and Lodging May thru October. Office open year round, with varied hours in winter. 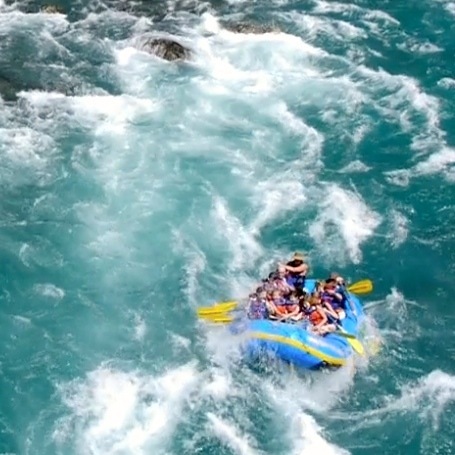 Glacier Guides and Montana Raft is an eco-conscious company based in West Glacier, Montana, offering whitewater rafting, scenic floating, hiking, biking, backpacking, fishing, equipment sales and rentals, and lodging, in and around Glacier National Park. 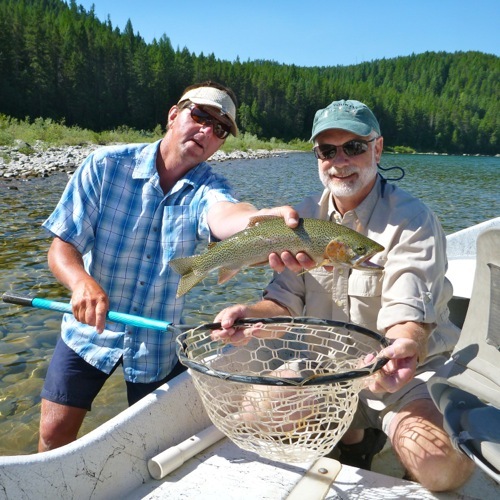 We also operate the quiet, cozy Glacier Guides Lodge at the west entrance to Glacier National Park, and have a charming Guest House available for family escapes. We strive to provide exceptional, interpretive adventures in the Glacier National Park area, while always protecting Glacier’s unique ecosystem. 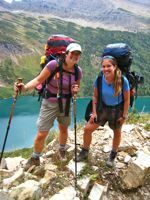 Our focus on safety and preservation is unequaled, and underlined by the fact that Glacier Guides was chosen as the exclusive backpacking guide service in Glacier National Park, by the National Park Service, from 1983 to present. 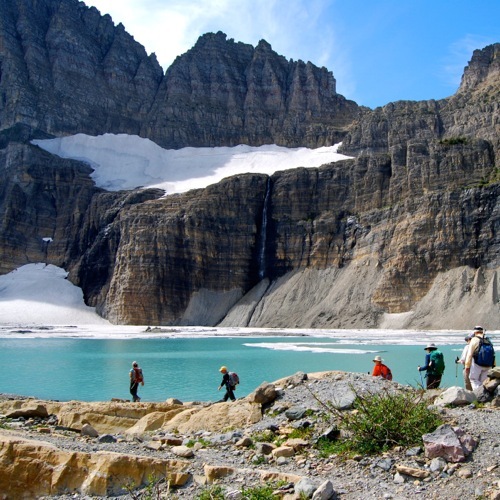 Let our experienced guides show you Glacier’s secrets, from its pristine whitewater and scenic rafting rivers, to its 732 miles of delightful hiking trails, to its backcountry huts, Granite Park and Sperry Chalets. 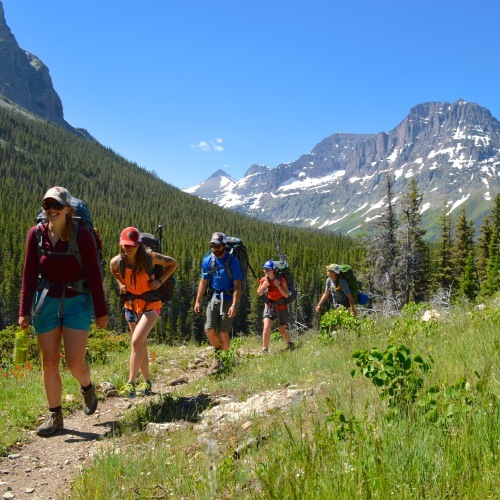 Join a scheduled half, full, or multi-day trip, or let us customize a private Glacier National Park adventure just for you and yours. 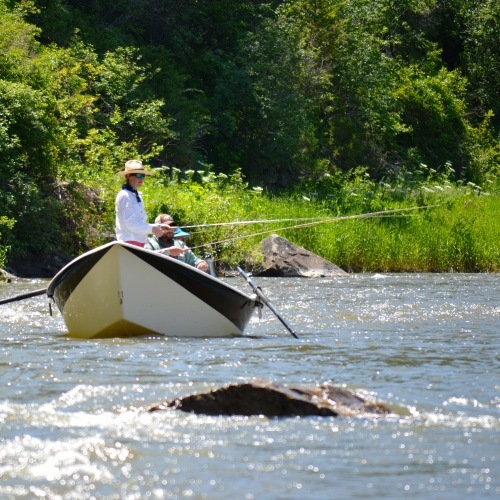 Anglers, inquire about our Fly Fishing School and Five Day Smith River Exploration, too! Visiting us in the off season? Learn more about our interpretive biking tours on the closed-to-vehicle-traffic portions of the Going-to-the-Sun Road, and other roads within the the park. We are located on the Gateway to Glacier Trail and rent bikes, too. Located one and a half miles west of West Glacier on US Hwy 2, on the north side of the road. Look for our sign with a blue bus, bike, and boat!